The CTP is implemented in various ways that are essential to our transportation planning process. The CTP assists the CRTPO member jurisdictions with necessary information regarding the future transportation network so planning officials are informed when making decisions about current and proposed land use and developments. By establishing the region’s future transportation needs, the CTP offers an organized way to identify, and eventually prioritize, the transportation projects that will be built in the communities that comprise CRTPO. Local governments may use the CTP to inform local land use decision-making and transportation planning initiatives and to more clearly communicate transportation expectations with residents, developers, and NCDOT. The CTP also serves as a framework for selecting future transportation projects for the Metropolitan Transportation Plan (MTP), which identifies transportation projects prioritized for funding over the next 20 years. Once projects are in the MTP, projects are then selected to be placed in the even shorter-term Transportation Investment Program (TIP) that NCDOT uses to program projects for construction. The CTP is a dynamic plan for the long-term future that will properly reflect the changing transportation needs of our region. The plan will evolve over time to reflect existing and proposed conditions, e.g. a street segment or sidewalk is built, or local plans or policy changes. Future amendments to the CTP are made through a mutually agreed upon process in coordination with CRTPO and its member jurisdictions. The amendment process will be needed to ensure that proper guidelines are in place to inform citizens and ensure that their comments are appropriately considered when changes to the CTP are proposed. Currently, CRTPO is developing guidelines to provide member jurisdictions with a process to amend the CTP. Have additional questions about the CTP? Want more detailed information? 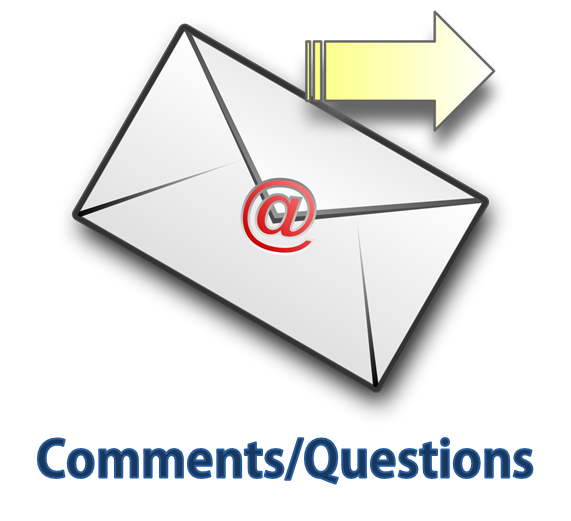 Please click the image below to ask CRTPO questions or provide comments about the CTP.